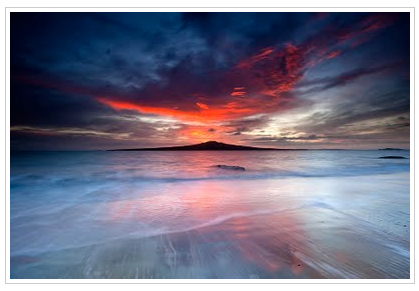 Rangitoto is one of the youngest volcanoes because it had erupted last out of all the Auckland volcanoes. It erupted 600 years ago. Its the youngest but largest, Rangitoto had emerged from sea some believe that there had been a village of people on that Island before it became a volcano. Rangitoto was named after a women who's name was Te Rangi totongia which was a beautiful name that's how they came up with Rangitoto. It had erupted 600 years ago which makes it the youngest volcano of all Auckland volcanoes. People a sure that it had erupted twice. Rangitoto had been witnessed by Man when it had erupted. Scientist say it might be extinct and might not erupt again. 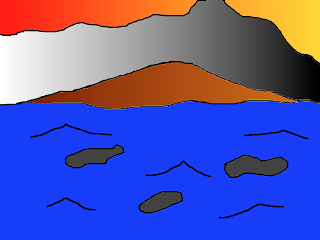 Rangitoto had been a violent volcano when it erupted and the lava had spread though the sea.